Sandbags are some of most underrated, yet affordable, training tools someone could have at their gym. Odd object liftingÛthings outside of your normal dumbbell or barbell weightsÛhas been proven to hit more muscle groups, create a stronger core, and add the variance you need to break through strength plateaus. 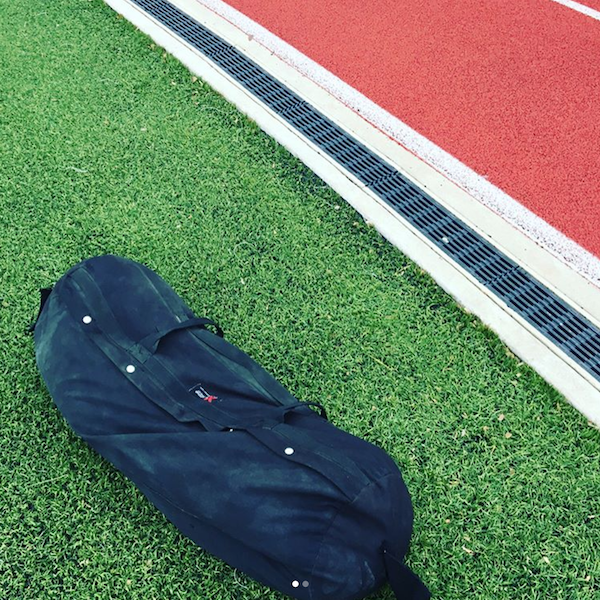 Using heavy-duty fabric and zippers along with handles in all the right places, X Training Equipment® Sandbags are designed for the toughest workouts. Movements such as cleans, front squats, back squats, thrusters, and many more allow you to get a full-body workout with this one piece of equipment. I did a ton of research and this was the best price for the quality. We'll now that I have used it I am even MORE impressed!! Outer bag material, handles and zipper are all notch!! Inner filler bags no leakage once I closed properly (double velcro closure!). Best value without question. I luv my sandbag. Had a strong smell once opened. Other than that, I've been completely satisfied. Like the ability to change the weight of the bag with the filler bags...which haven't leaked. Holding up to the abuse on concrete and pavement, so no complaints from this guy. Excellent product. I've had the smaller size for a couple of years. I like the new grips on the larger sandbag and as always the customer service was excellent too. 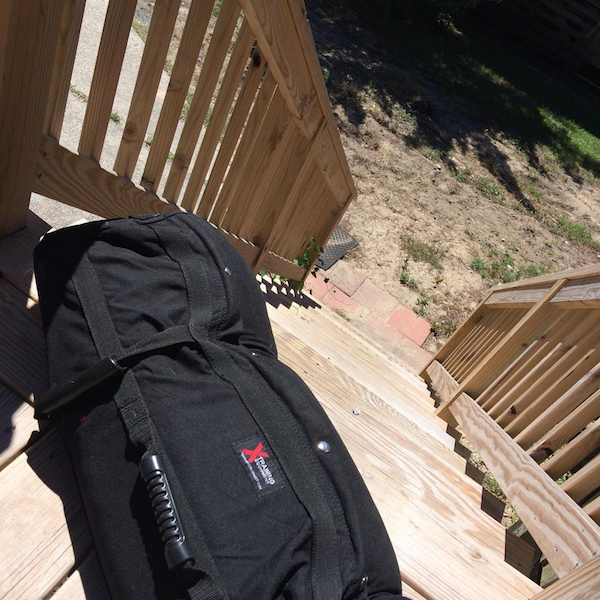 Bag is extremely durable and seems to be fantastic quality! Should last forever. Haven't tested it too much but quality seems great for the price!